Spacious hallway with spindled staircase to first floor and access to kitchen/breakfast room, cloakroom and living room. 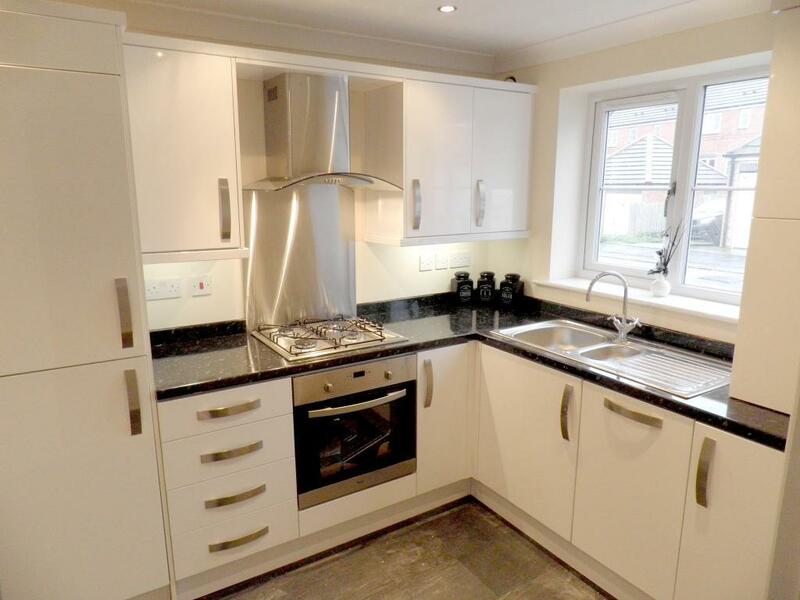 A fabulous open plan kitchen diner with a full range of modern kitchen units and high standard work surfaces. Kitchens include an impressive selection of Free whirlpool integrated appliances; integral dishwasher, washing machine, fridge and freezer, oven and gas hob with modern canopy extraction unit plus inset sink and drainer unit with mixer tap. The stylish en suite consists of an enclosed corner shower unit, w/c with modern cistern and vanity unit with wash hand basin and chrome heated towel rail. There is a large storage cupboard with hanging rail. 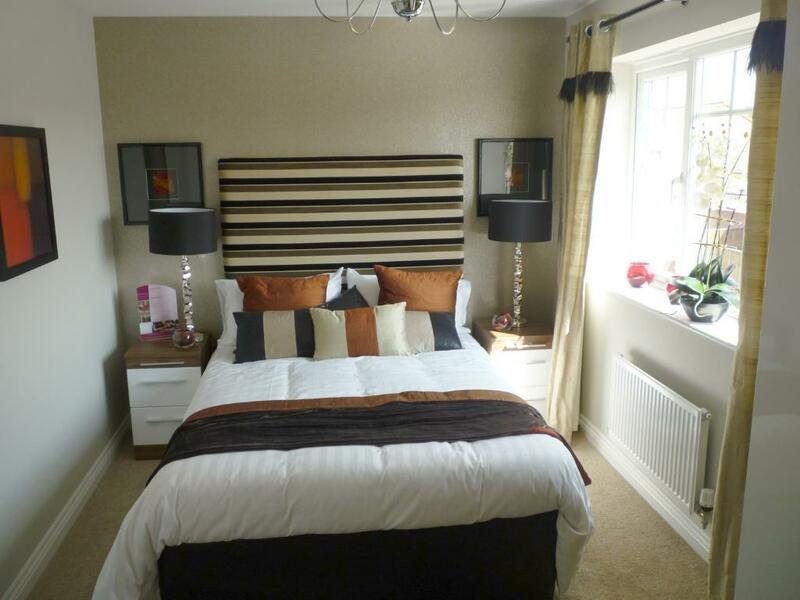 Spacious second bedroom with window over looking the rear garden. Good-sized single bedroom overlooking the rear garden. 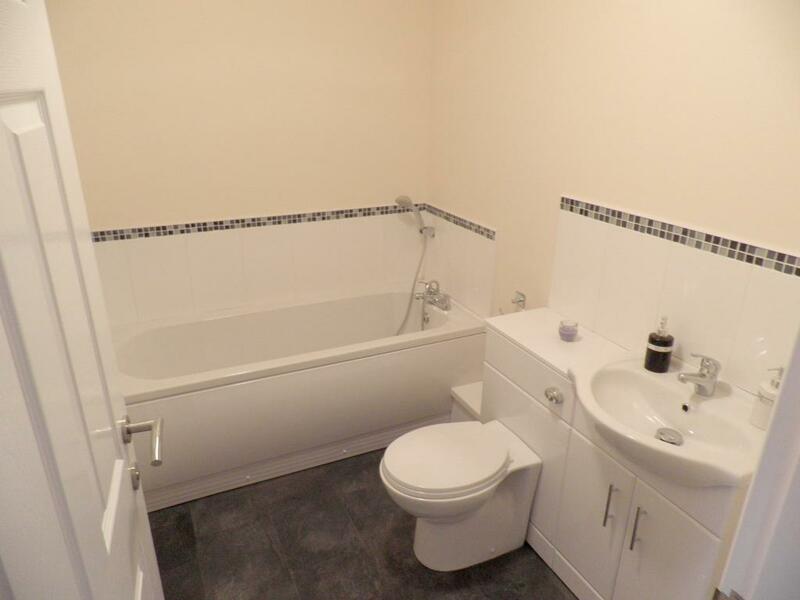 Three piece bathroom suite comprising of; bath and shower fitting with attractive tiled splash backs, w/c with modern cystern and vanity unit with wash hand basin. Chrome heated towel rail. Shower options available upon exchange of contacts. Attractive street frontage with lawned front gardens with block paved driveway and gated access to an enclosed lawned rear garden. We provide high quality houses at affordable prices. We use the the best materials and qualified specialists at all stages of the construction process. 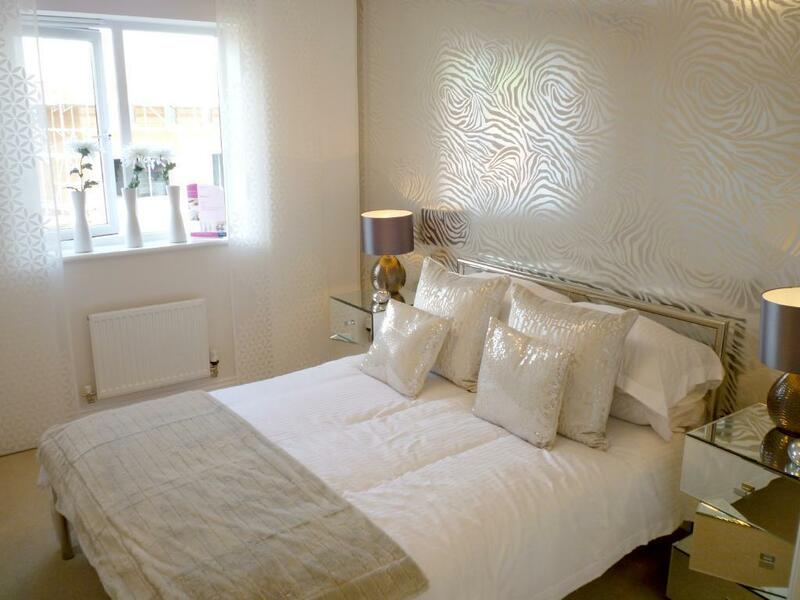 We offer high standard three and four bedroom properties on our waterside development at Bowesfield, Stockton-on-Tees. Early viewing is advised to avoid disappointment with this fantastic three bedroom semi detached property with en suite situated close to the Waterside between Ingleby Barwick and Stockton on Tees. 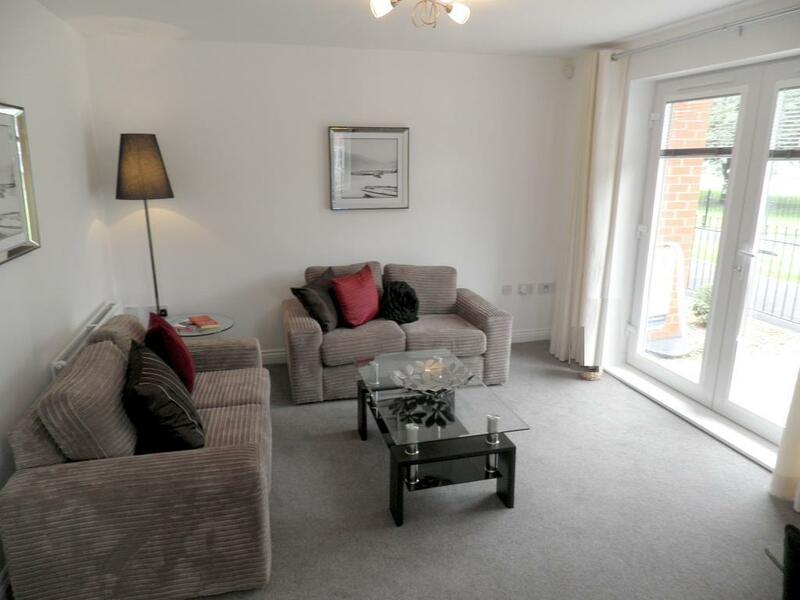 Closely situated to Preston Park and commuting routes such as the A19 & A66 which lead to Durham Tees Valley Airport and further shopping facilities are available within Stockton, Middlesbrough and Yarm. Two old derelict barn buildings tastefully converted and rebuilt into a luxury 7 bedroom executive family dwelling. 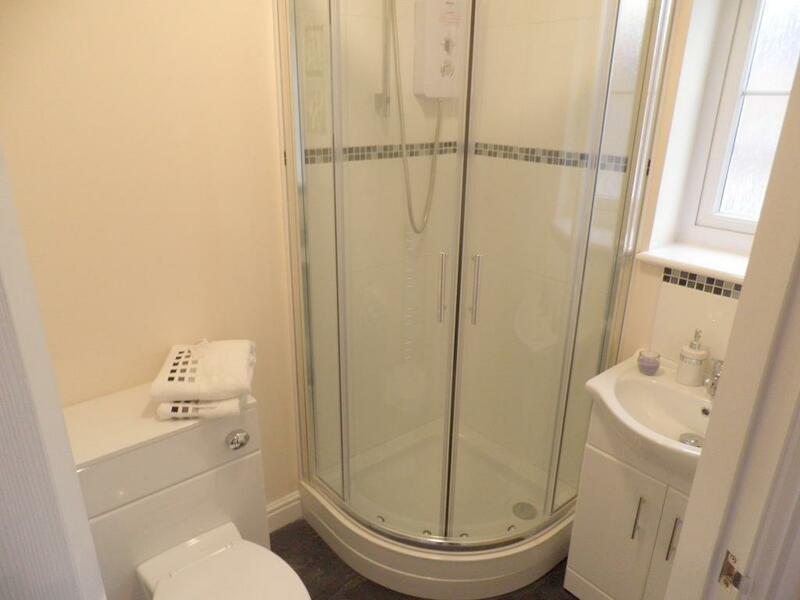 This property has been fitted out from top to bottom only using quality fixtures and fittings. All the aforementioned installed by quality crafts personnel. A bespoke designed and built property that required a lot of detailed design and planning to achieve a seamless transition between existing properties in the street and this newly built executive dwelling. The property has 4 bedrooms, 3 bathrooms, kitchen with Breakfast area, Dining Room and Lounge.